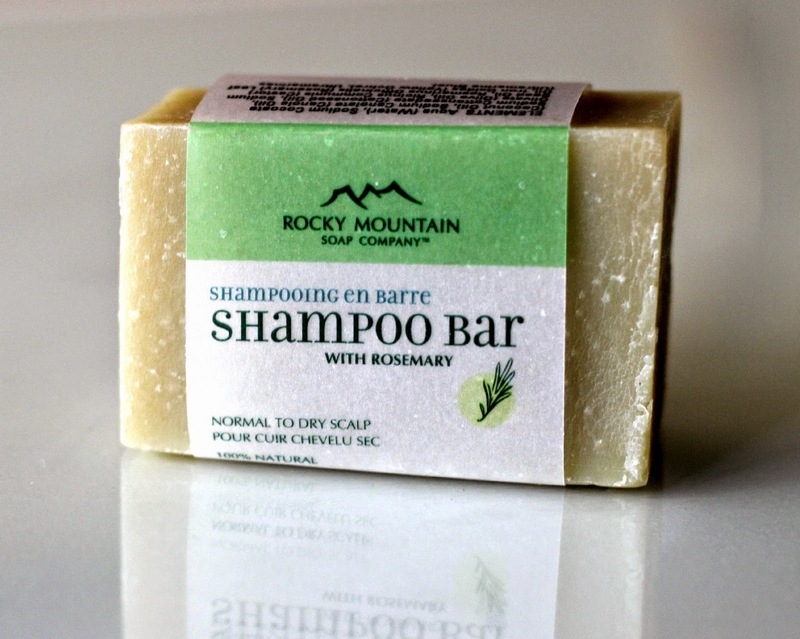 Have you tried or even heard of a shampoo bar? 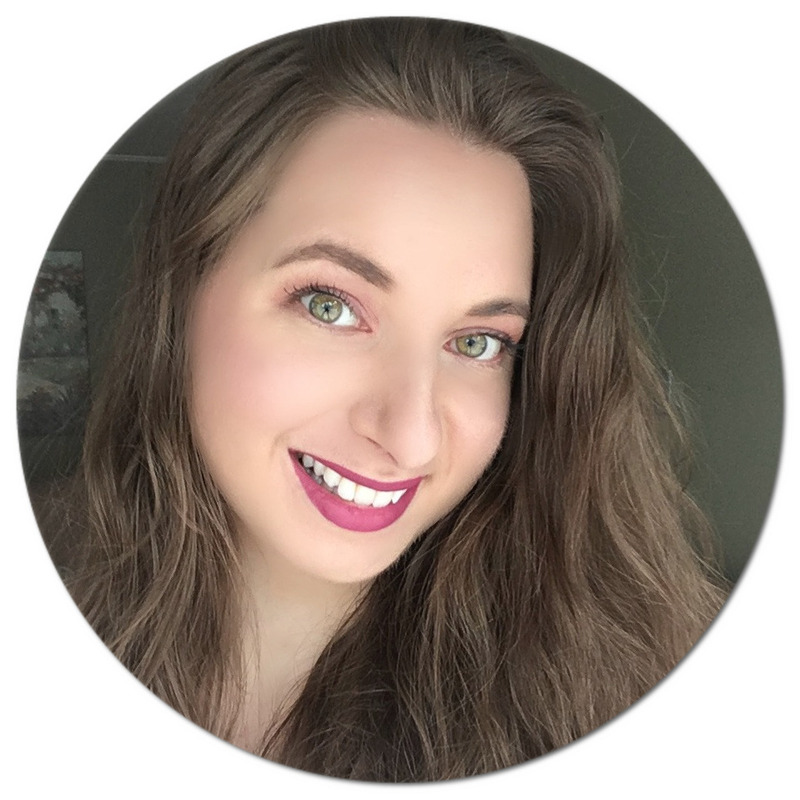 I haven't until just a few months ago, so I thought I would share with you how it's been working for me! Head over to Sew Crafty Angel to read all about my experience by clicking here! I've thought about trying these before, I'm going to head over and see what you thought about it. Wow! That's a super reasonable price for what you get out of the bar! I gotta be honest, I'm pretty in love with the idea. Also loving the pictures from Jasper Park - I have got to make my way west one of these days!